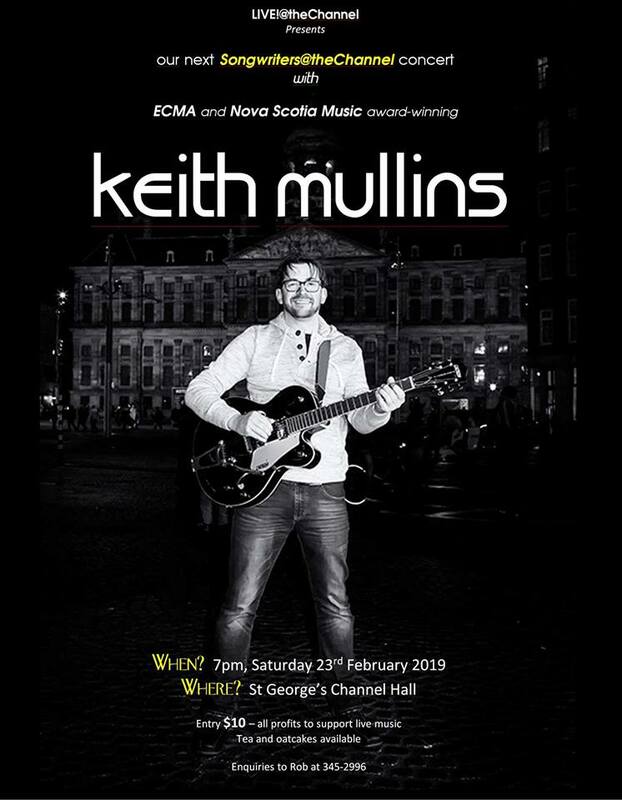 Keith Mullins At St. George's Channel Hall 7:00 p.m. Saturday 23 February 2019 Don't Miss It! LIVE! @theChannel - for the latest in our 'Songwriters@theChannel' series, we are VERY excited to welcome the multi-talented, award-winning phenomenon that is KEITH MULLINS! Just back from his CD launch tour in Europe, Keith will be well-known closer to home by anyone who has attended a Music Camp or 'Bandemonium' event in the last few years. Entry $10, tea and oatcakes $1. All profits go to support live music. Best of Boxwood gathers the renowned artists presented at the annual Boxwood Festival & Workshop in Lunenburg for an explosion of musical traditions. Their lively program captures the fun, passion, and powerful connections between traditional folk music of Maritime Canada, Ireland, Scotland, and beyond and their roots in the baroque and renaissance. Featuring some of the top artists across the spectrum of Irish, Cape Breton, Scottish, Maritime, ballad singing, and baroque music, a concert with any one of these amazing musicians would make for a great evening; together it’s an opportunity not to be missed. Featuring William Coulter, guitar; David Greenberg, Cape Breton and baroque violin; Nuala Kennedy, Irish flute and songs; Alison McGillivray, cello; Chris Norman, flutes, pipes, and songs; and Eamon O’Leary, ballads, banjo, and guitar. Malagawatch United Church, Highland Village, Iona 4119 Highway 223 Iona, NS Tickets: $20 general | $10 student Available at Museum Gift Shop, (902) 725-2272 www.highlandvillage.ca by reservation from the MR Box Office at (902) 634-9994 or stjartsalliance@eastlink.ca, and at the door. 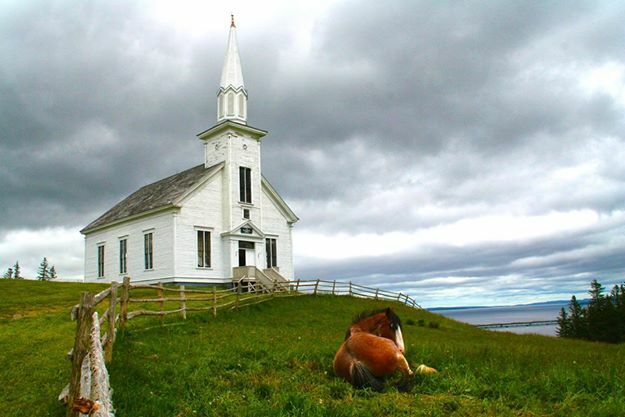 A festival of music in historic Nova Scotia, Musique Royale has been bringing music to the far corners of the province for decades and highlighting the architectural beauty and historic significance of each of its venues. Founded in 1985 by John Grew and a group of early music devotees, the organization has grown under current Artistic and Managing Director, Barbara Butler to include outstanding concerts throughout the year.